(Detroit, Michigan) PM1 now offers a new set of wheelchair lifts available for rentals nationwide. 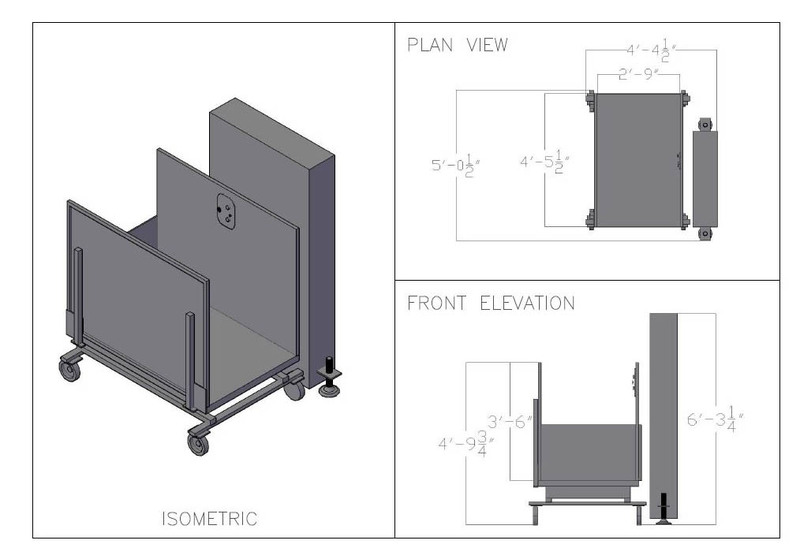 The new lifts feature a 550-pound capacity, 54" x 54" footprint and come in two different models that open right and left respectively. 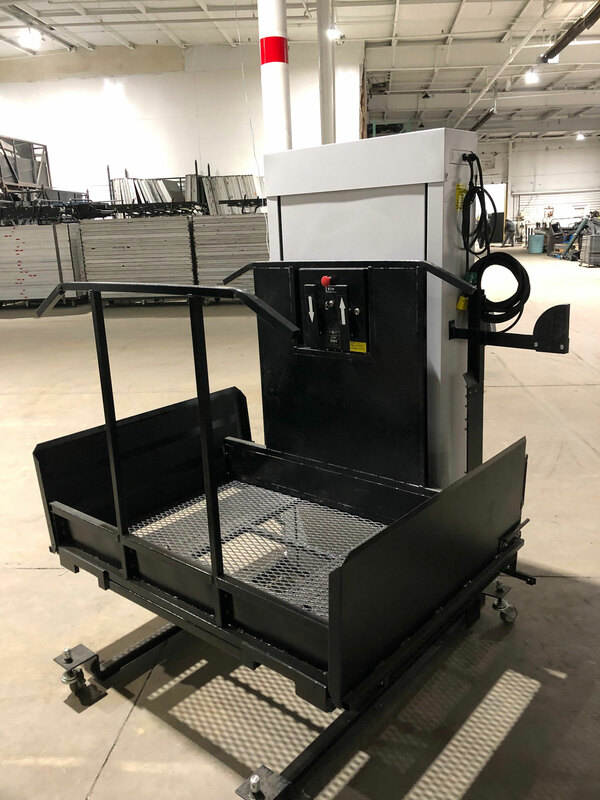 Public events require accessibility options, and while we've always been a huge fan of our ADA Ramp Rental for accessing stages, viewing platforms and other raised areas of an event, we wanted to let you know we also offer two ADA-compliant access lifts.